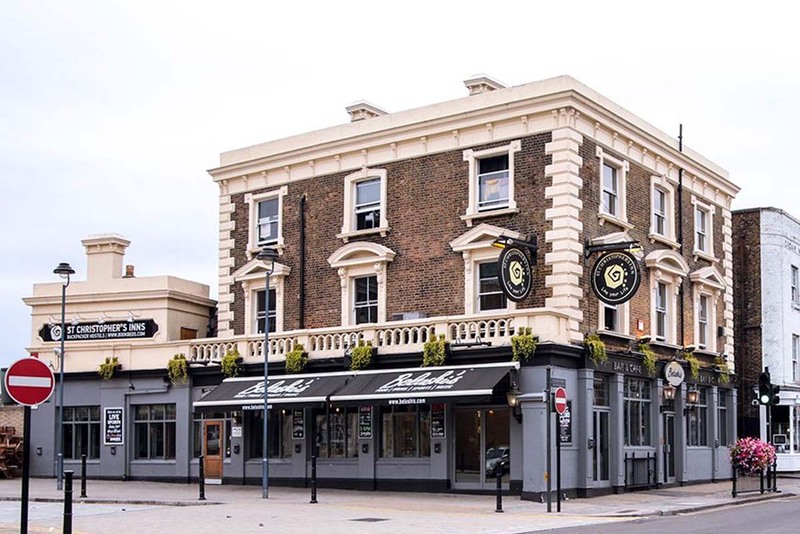 Belushi’s Camden is centrally located on the high street. Kick back in their open plan bar with an American Rock theme as well as a stage regularly hosting guest DJ’s and live music. Check out our Camden Belushi's page! Fuel your party and let loose at Greenwich Belushi’s. Enjoy their epic lineup of events every night of the week, from DJ’s, live music, beer pong and more. Check out our Greenwich Belushi's page! 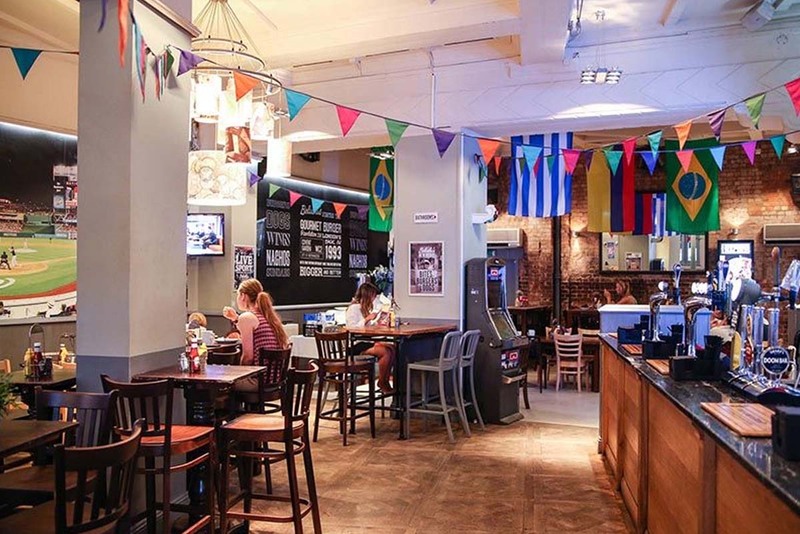 Check out our Hammersmith Belushi's page! 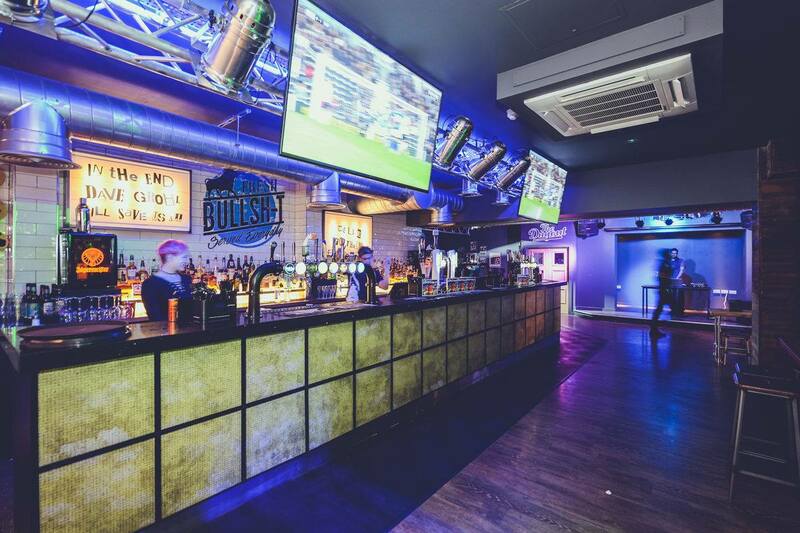 Our London Bridge Belushi’s bar is set to fuel your day and night accordingly. It offers kickass entertainment every night of the week so whatever the occasion, there’s something for everyone! Check out our London Bridge Belushi's page! 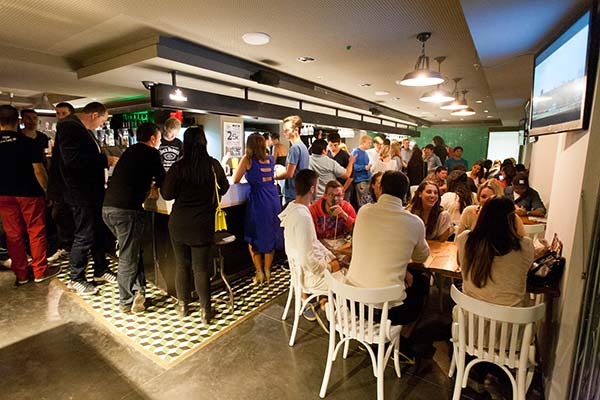 Looking for an epic venue to catch the live action of your favourite team, play your mates at a competitive game of beer pong or just smash a kickass burger and beer, then the Dugout sports bar has got you covered. Check out The Dug Out page! Located in the heart of Shepherds Bush. Serving up rockin’ live music, beer pong and the longest happy hour in town every day! Check out our Shepherds Bush Belushi's page! 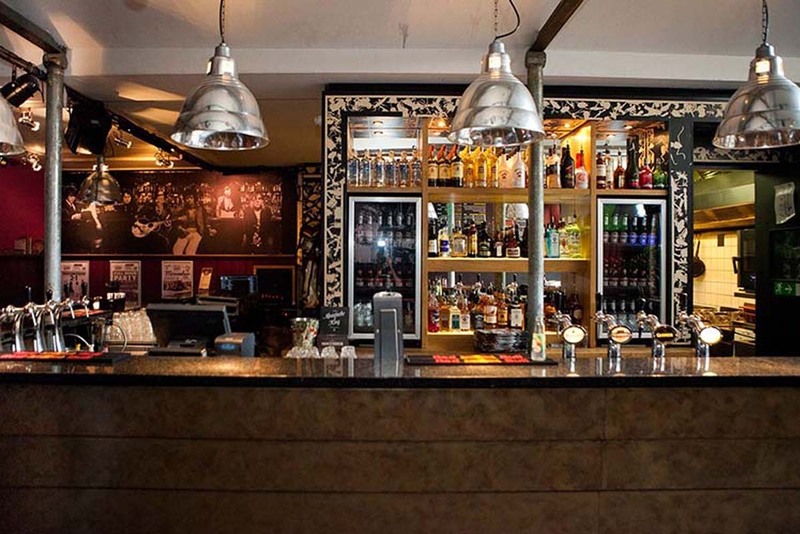 Our rockin’ bar and diner sets an awesome contrast to Bath’s historical backdrop in the city center. Enjoy their epic lineup of events every night of the week, including DJ’s, live music, beer pong and more. Check out our Bath Belushi's page! Our rockin bar, diner and beer garden is in the thick of things. Slap bang in Edinburgh’s historical backdrop and city’s most famed attractions. Make the most of their daily events including live music and guest Dj’s. 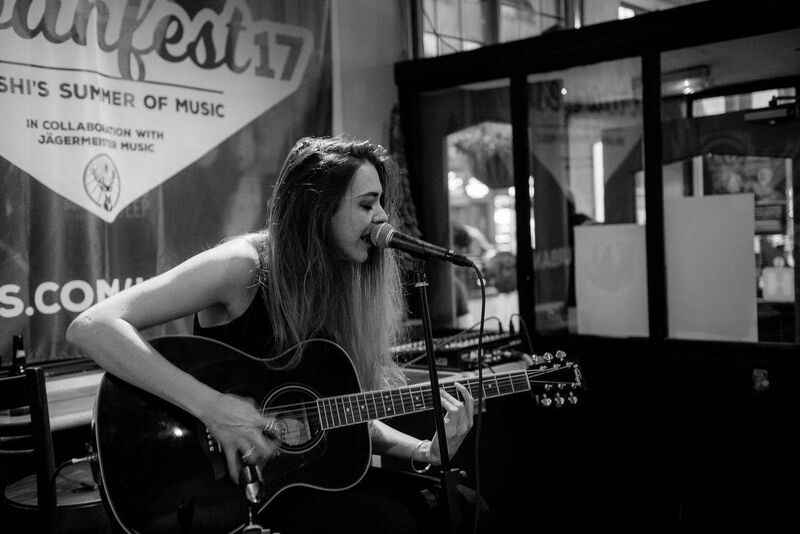 Check out our Edinburgh Belushi's page! 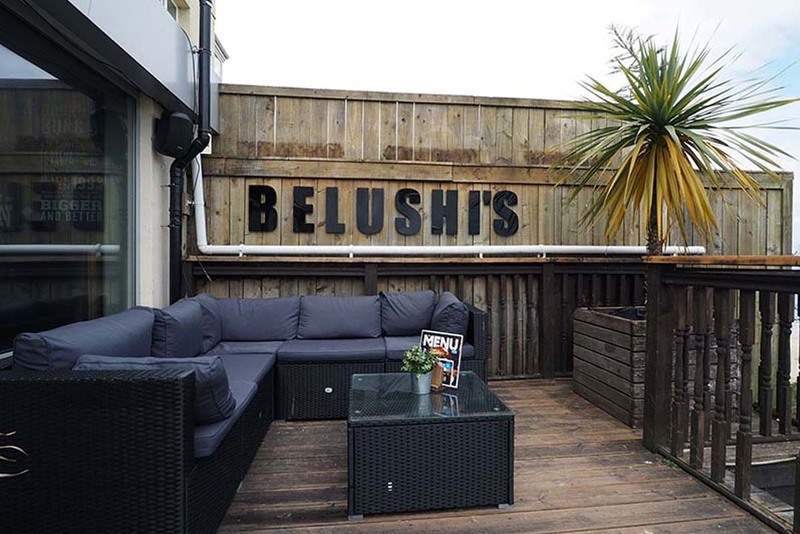 Spread out over two bars and an incredible cliff top beer garden, Belushi’s Newquay offers a fat range of tasty burgers a massive drinks and cocktail menu plus live music and DJ’s throughout the week. Check out our Newquay Belushi's page! Our Amsterdam venue is in the thick of things near Dam Square and on the outskirts of the Red Light District. Enjoy the sun in our beer garden and when the light fades move inside to the red light districts greatest bar or chill out in the comfy smoking room. Winston Kingdom is a small underground club with a long history. 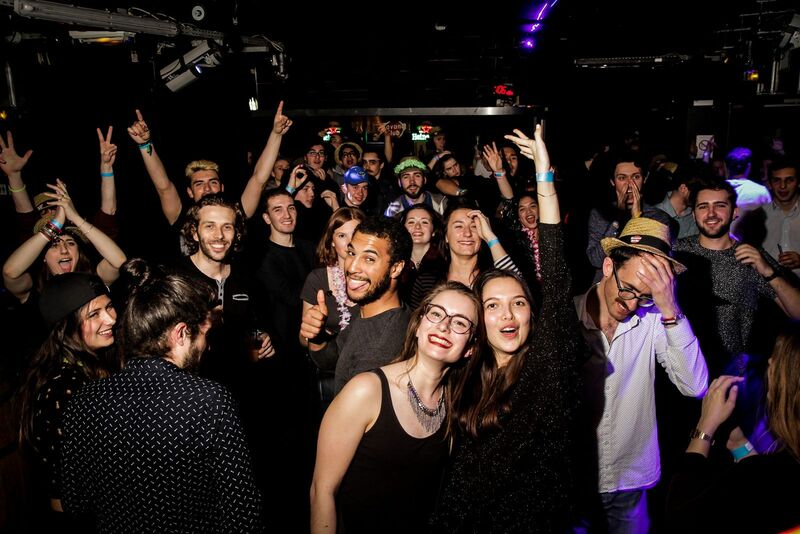 Open 6 nights a week; the program includes indie, alternative pop, house, electro, drum n bass, hip hop and reggae on most nights preluded by local and international live acts. Check out The Winston to see what's on! 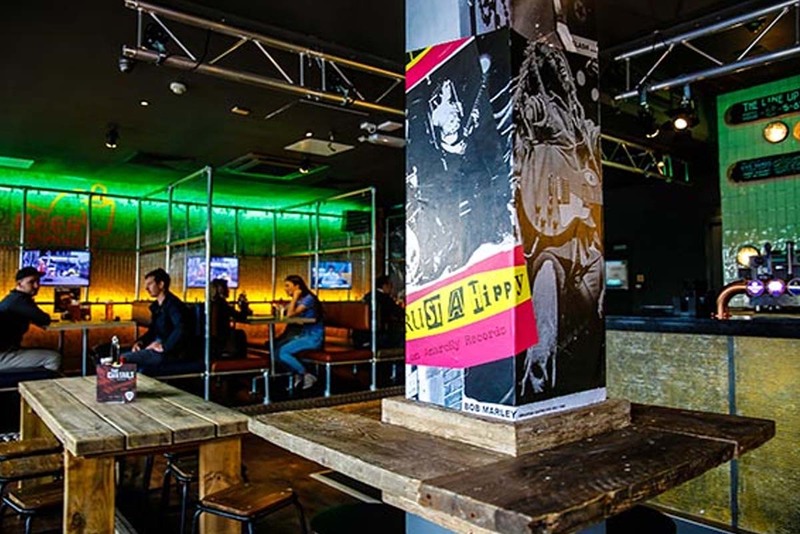 Just a stone’s throw from the city’s edgiest neighbourhood, El Raval, Belushi’s has a mean rock’n’roll attitude and pumps a kickass soundtrack to match, making it the best alternative night out in town. 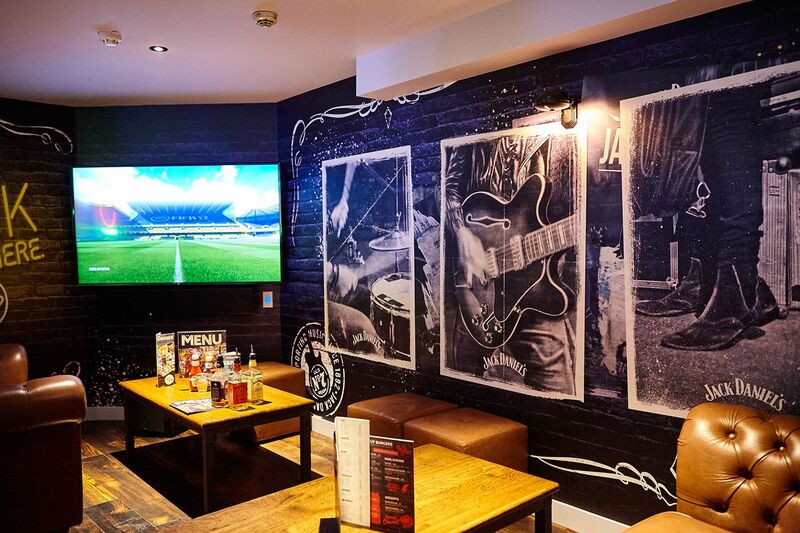 With nine flat screen TVs and three enormous projectors, we simply can’t be beaten on sports coverage and are always happy to put your game on for you! Check out our Barcelona Belushi's page! 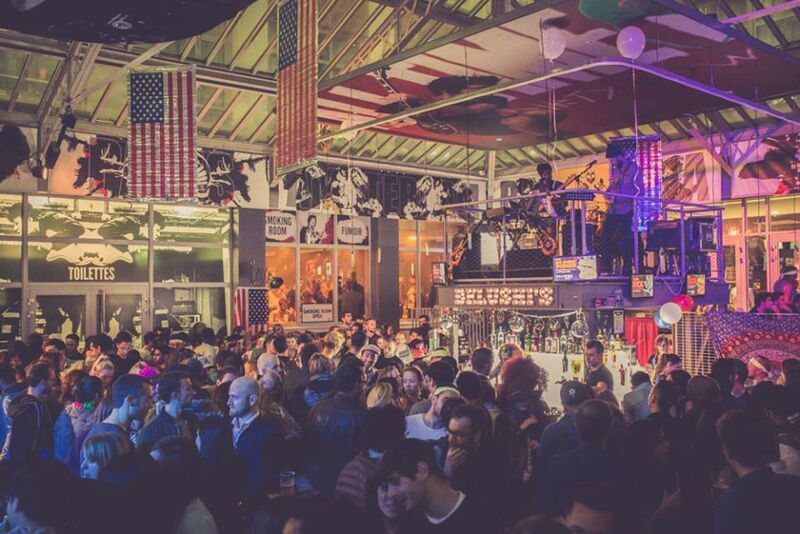 Berlin is the city that never sleeps and when you’re in the party capital of Europe you’ll need to to kick start your night in true rock ‘n’ roll style to keep you going until the early morning or longer; at Belushi’s we’ve got your back. Check out our Berlin Belushi's page! 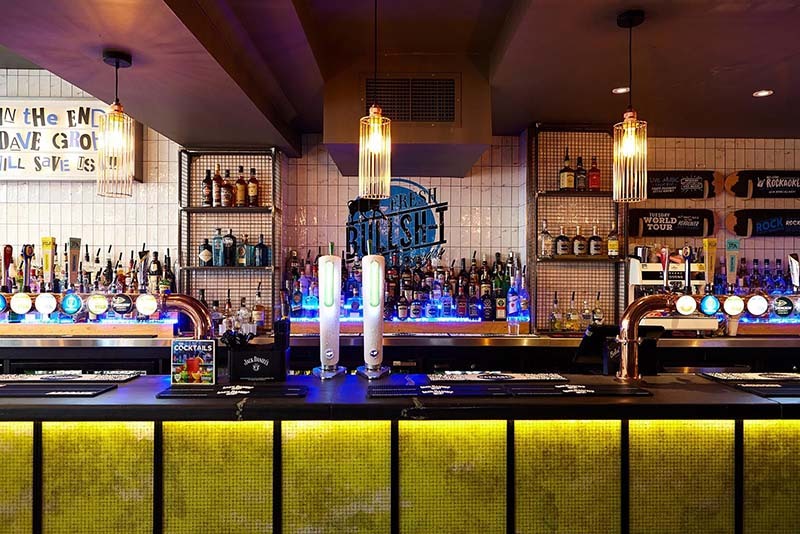 Start your night in style in Paris with Belushi's on the Canal: An International bar with long Happy Hours, some of the best burgers in Paris, live sports and a killer Rock and Roll soundtrack. Every night we have some of the cheapest drinks in Paris with Happy Hour from 16:00 and 21:00, with 2 for 1 deals on selected beer and 2 for 1 offers on basic spirits. The bar is open late and every weekend you'll find our Nightclub open until the early hours. 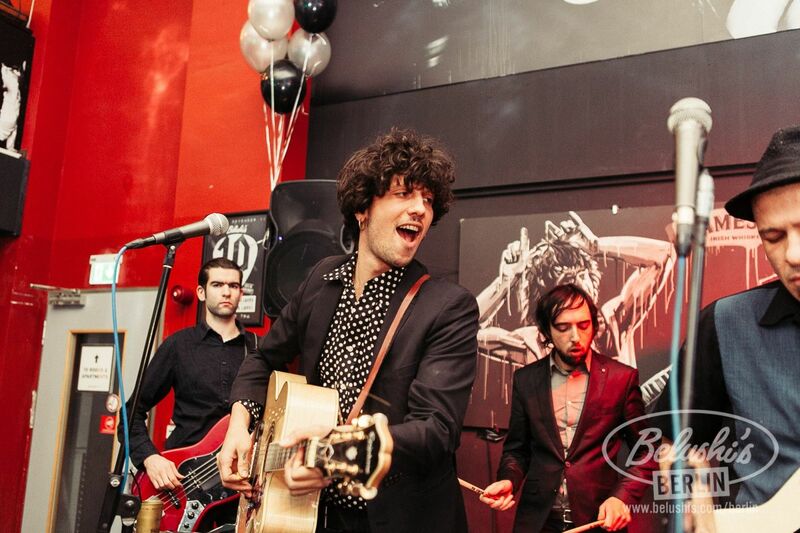 Check out our Paris, Canal Belushi's page! 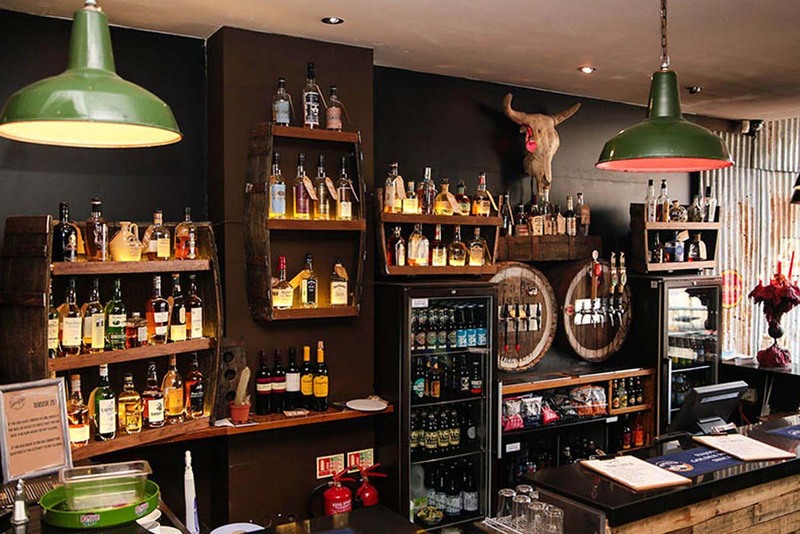 A Rockin' International bar showcasing live sports, long Happy Hours, a Badass range of burgers and a killer Rock and Roll soundtrack with live music every week. Here you'll find Happy Hour every night between 16:00 and 21:00, with 2 for 1 deals on selected beer and 2 for 1 offers on basic spirits. Keep an eye out for our special events like our monthly Full Moon Parties. Check out our Paris, Gare Du Nord Belushi's page! Upload your photos with the hashtag #belushis for a chance to win a £50 bar tab every week!